RCP Software's success story continues. As a result of the positive outlook and order backlog, RCP Software is seeking motivated and creative Electronics Design Engineer to join our growing world-class Hardware Design Team in Turku. Do you have a few years of work experience or already be identified as GURU for digital and analogue electronics design? 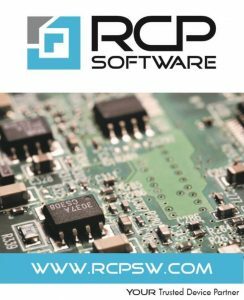 At RCP Software, you will be working with the most challenging, interesting, and cutting-edge hardware designs and technologies. In this position you will be involved in all design phases, including device concepting, electronics design, schematics design, prototype building, testing and documentation. You are already familiar with tools like Mentor Graphics PADS and hardware test equipments. In your daily work you will come across with a wide range of wireless technologies. Therefore RF-, EMC-, antenna and power electronics experience will be considered as an advantage. To succeed in our team, you are having “Get Things Done” mindset, natural curiosity and interests for new things. We offer a good working atmosphere among highly experienced professionals and excellent opportunities to develop your skills further in embedded devices. Team support is always available. 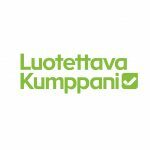 For further information, please contact CEO Turkka Laakkio, 050 3663412. © RCP SOFTWARE OY 2019. Businessx theme designed by Acosmin.